The best amusement park ever!!! Hands down to the most exhilarating rides ever!!!!! Make sure to ride all and dont miss out the king of coasters it will definitely give you the most unforgettable memory!!!!! 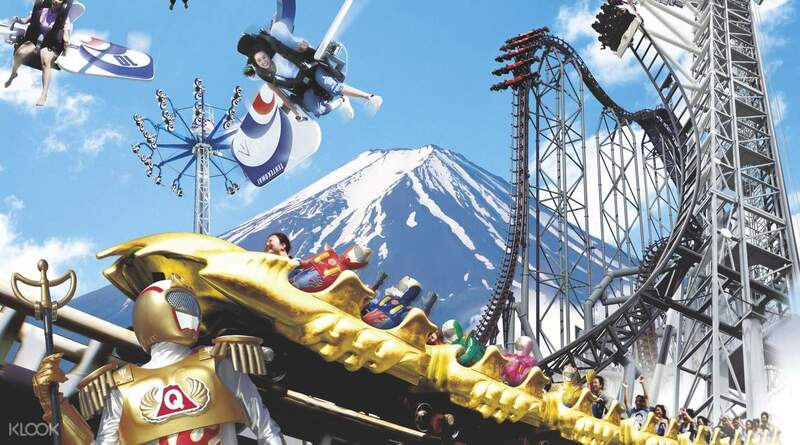 Visit Fuji-Q Highland and enjoy the special Q Pack that gives you a one day 'Free Pass' that entitles its holder to unlimited rides on any of the attractions at Fuji Q Highland, and roundtrip bus transfers from Tokyo. 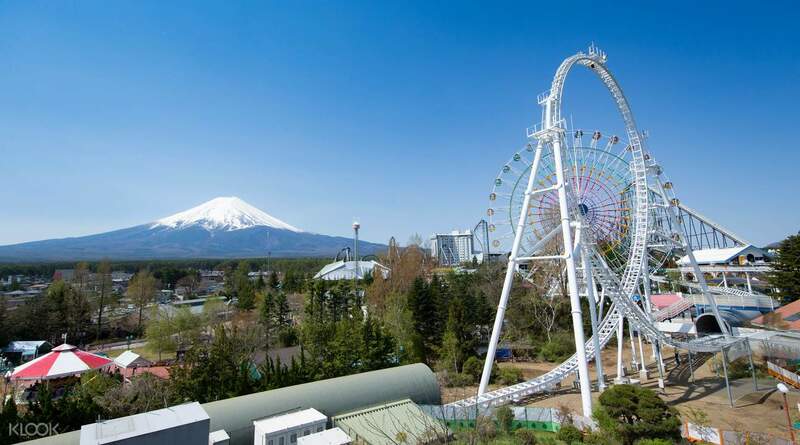 Fuji-Q, with four major roller coasters, and over 40 attractions, is one of Japan's most popular theme parks, and you're sure to spend a fun day with friends and family, while getting fantastic views of Mt. Fuji. 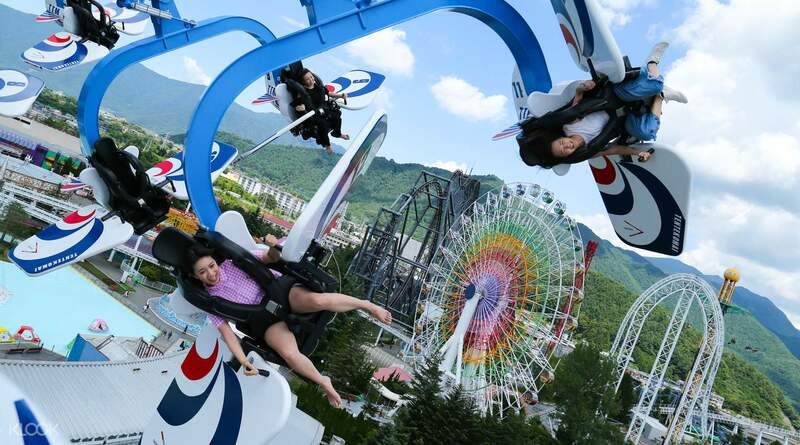 Try out Guinness World Record holders at the park like Dodonpa, the fastest accelerating roller coaster, and Takabisha being the steepest coaster! The fun doesn't stop there. The park gives you a different frenzy of excitement with its Haunted Hotel and Ultimate Fort, a prison escape themed maze. Aside from the adult-friendly attractions, kids can have their share of the excitement too. 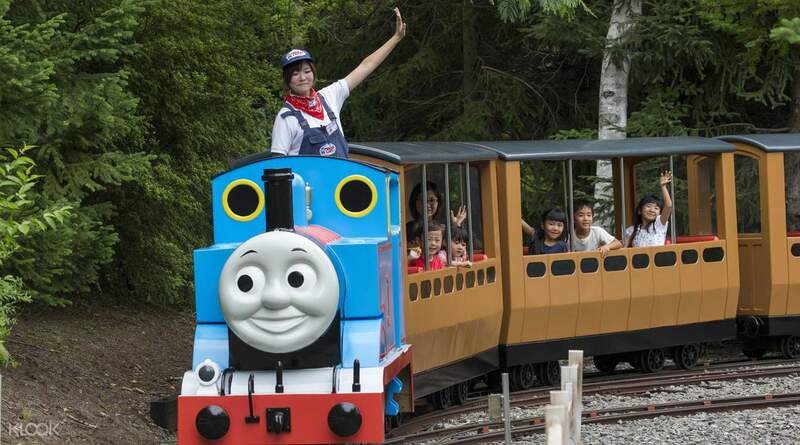 Anime-based attractions and Thomas Land offer an enchanting escape for even the little ones. This place will leave your thrill-seeking heart thoroughly satisfied. Challenge yourself with the many thrill rides at the park! Make amazing memories by enjoying all the rides that the park has to offer! Hassle free booking. Just go to the counter at shinjuku, exchange your package and schedule your visit, and you're good to go! Lines weren't as long as we expected. Maximum wait time we experienced was 20 mins for a ride. Rides were super exhilarating and fun. Will definitely book again! Hassle free booking. 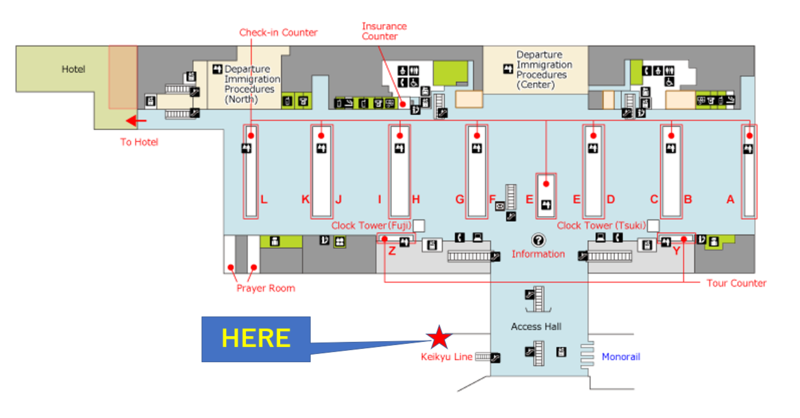 Just go to the counter at shinjuku, exchange your package and schedule your visit, and you're good to go! Lines weren't as long as we expected. Maximum wait time we experienced was 20 mins for a ride. Rides were super exhilarating and fun. Will definitely book again! Easy transportation. Only have to go the counter and exchange ticket for the bus and the amusement park. Easy transportation. Only have to go the counter and exchange ticket for the bus and the amusement park. The best amusement park ever!!! Hands down to the most exhilarating rides ever!!!!! Make sure to ride all and dont miss out the king of coasters it will definitely give you the most unforgettable memory!!!!! The best amusement park ever!!! Hands down to the most exhilarating rides ever!!!!! Make sure to ride all and dont miss out the king of coasters it will definitely give you the most unforgettable memory!!!!! the rides was fun despite the weather being a little cold, since it was cold there was also lesser people thus, shorter waiting time. the view there was really nice as well, especially mt fuji, we were lucky that the skies were clear that day. it even snowed before we were about to leave!!! the rides was fun despite the weather being a little cold, since it was cold there was also lesser people thus, shorter waiting time. the view there was really nice as well, especially mt fuji, we were lucky that the skies were clear that day. it even snowed before we were about to leave!!! Great buy. Saves a lot of money and hassle by collecting. super fun park. collection was easy. bus pick up easy too. Great buy. Saves a lot of money and hassle by collecting. super fun park. collection was easy. bus pick up easy too. Highway Bus requires advance reservation if you want to take a specific bus . 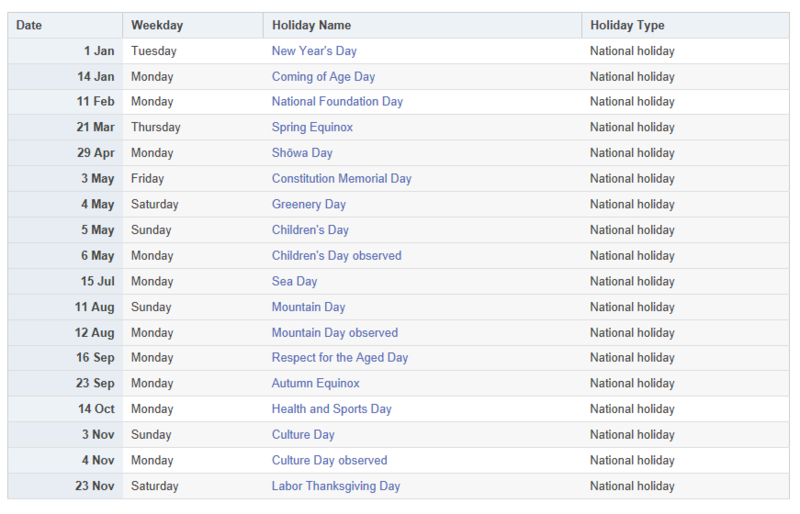 There might not be any seats available if you turn up on that day without a reservation . Highway Bus requires advance reservation if you want to take a specific bus . 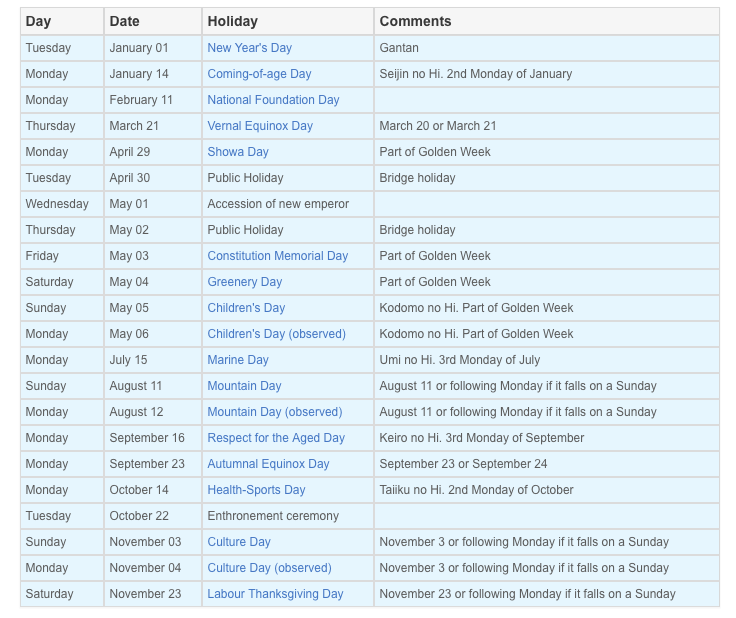 There might not be any seats available if you turn up on that day without a reservation . Great experience! Can see Mount Fuji! Attractions are exciting! Easy to use! Great experience! Can see Mount Fuji! Attractions are exciting! Easy to use! It’s awesome place. Hope we can go there next time. It’s awesome place. Hope we can go there next time. Awesome thrill ride to fuji q! Would love to go there again!! Awesome thrill ride to fuji q! Would love to go there again! !